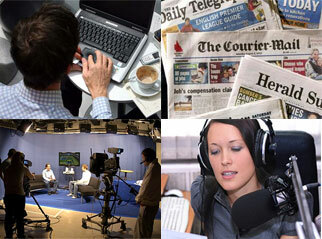 The Australian Media Engagement Project (AMEP) | The world of good news – bigger, bigger, and bigger! | Page 2. When should our elected governments break political conventions? We need to integrate our thought and action towards human flourishing for the common good! Why do journalists not challenge primacy of economic growth? How Corruption and Conflicts of Interest Stalk the Newsroom! Education in its current form NOT the answer to Struggle Street! We endeavour to engage individuals working within the Australian Media to affirm and encourage them to have a positive impact on Australian society and culture. Are stories that make the News within the guidelines of the Media's own code of conduct?